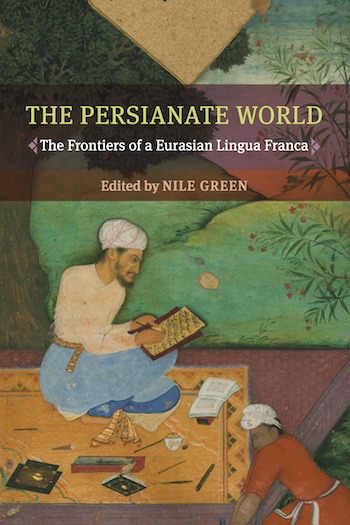 This chapter explores the study and teaching of Persian in the Ottoman world with a focus on the reception of the language in imperial and mystical contexts. The chapter consists of two parts. In the first part I illustrate and discuss how Persian contributed to the making of an Ottoman imperial language and identity with an emphasis on the 1450‒1600 period, during which Persian learning flourished in various venues ranging from the royal court and elite households to Sufi lodges. In the second part I chart a brief history of Persian learning in the Ottoman world with reference to those teacher-scholars who specialized in Persian and whose works were intended for readers and students alike. I conclude by interpreting the contexts and contours of Persian learning in light of the imperial and mystical receptions of the language.